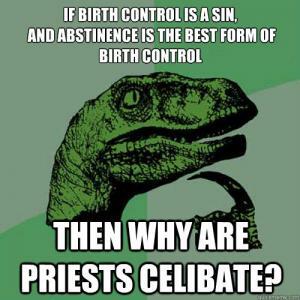 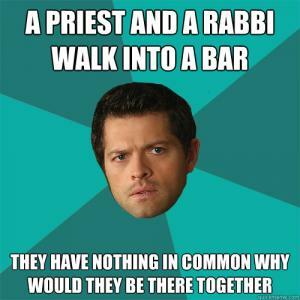 Then why are priests celibate? 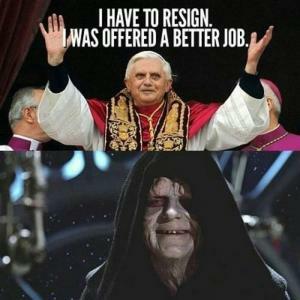 I was offered a better job. 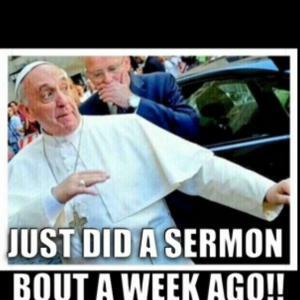 Just did a sermon bout a week ago!! 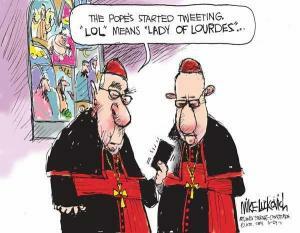 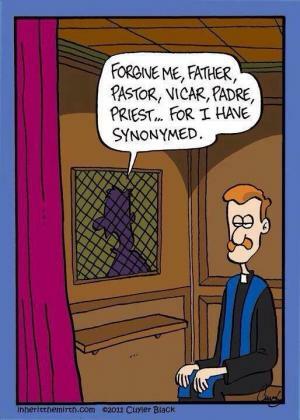 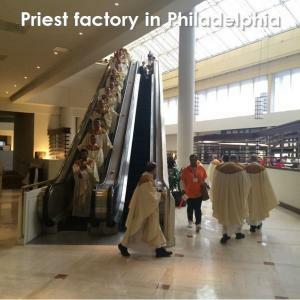 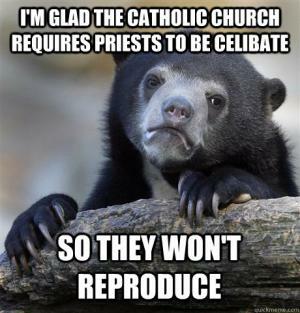 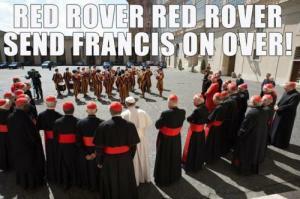 if the catlic church really wants priests to be celibate, maybe they suld let them get married. 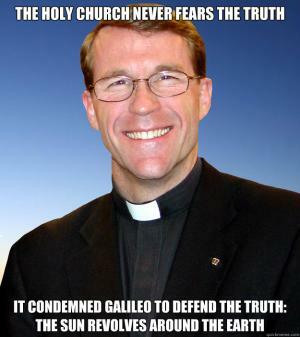 why would priest want to get married? 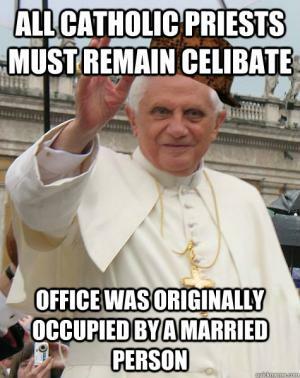 we're already celibate, obedient, and in poverty. 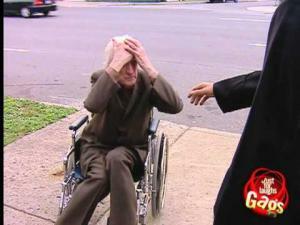 Pedestrians dressed in priestly attire suddenly fix this old man's legs.